Harry Shearer, the voice of iconic "Simpsons" characters like Mr. Burns, looks like he's walking away from a $14 million offer and saying farewell to the show. "As the Simpsons continues its 27th and 28th seasons, Harry Shearer will not be within the show," showrunner Al Jean said in an email message to CNNMoney after Shearer signaled his departure in a series of tweets. 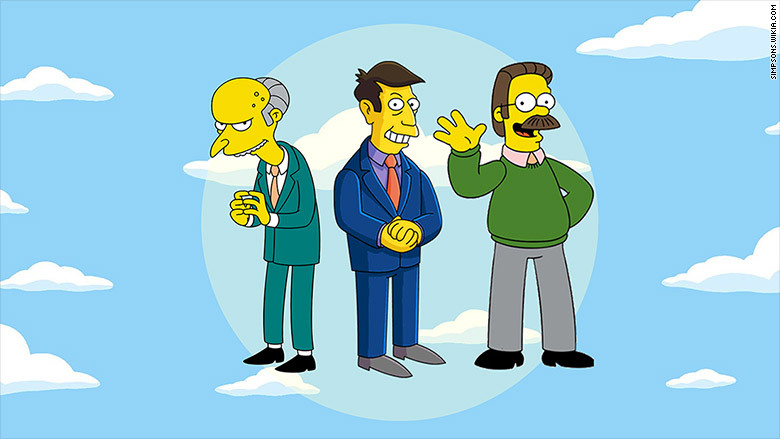 Besides the evil Mr. Burns, Shearer also voices Ned Flanders, Principal Skinner, the Rev. Lovejoy and Kent Brockman. "We do not plan to 'kill off' his characters," Jean added, "but replace them with the most talented members of the voice over community." Will it really come to that, though? Hours after Jean said Shearer would be replaced, one of the show's other executive producers, James L. Brooks, appealed publicly for Shearer to keep talking. "Hey, we tried. We're still trying. 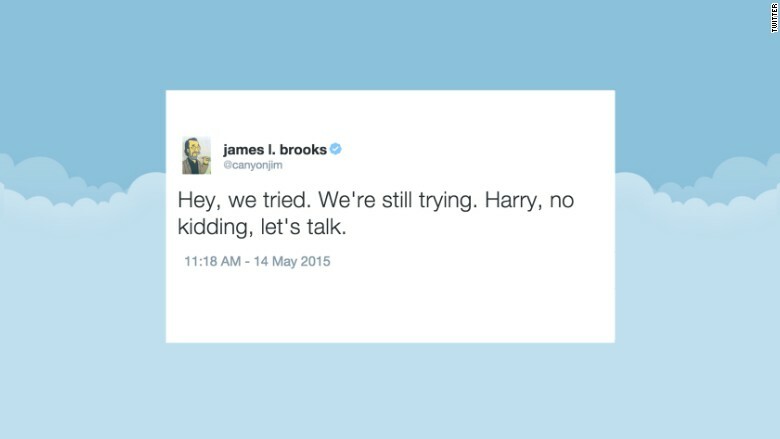 Harry, no kidding, let's talk," Brooks tweeted. Early Friday morning, Shearer said he had nothing new to say on the matter. In essence, Shearer's private contract negotiations with the producers have spilled into public view. 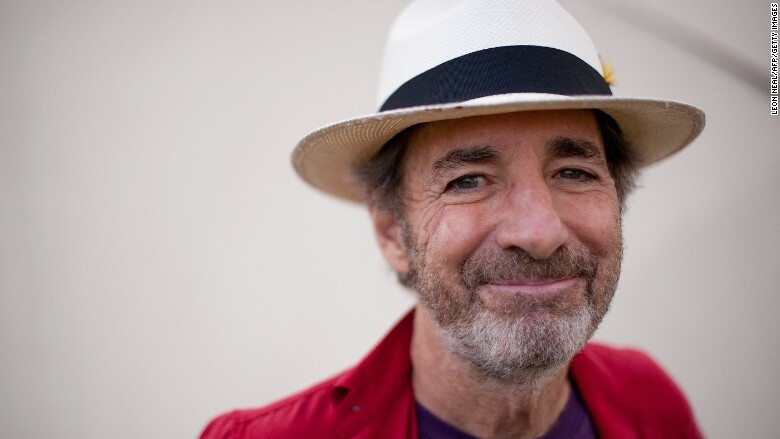 Harry Shearer is the voice of Mr. Burns and Ned Flanders, among others. "In last four years, I've created and starred in a UK TV series and starred on London stage. Not stopping," he wrote in a message to CNNMoney. Jean, however, said Shearer was "offered the same deal as the rest of the cast, but turned it down." "We wish him well," Jean said, then quipped that "Maggie took it hard." Shearer is not just walking away from Springfield, but also a large sum of money. The actor was offered a guaranteed $14 million for two years of work, according to someone with direct knowledge of the matter. The proposed deal also allowed for him to do other projects if he wished. "To me, the deal he rejected would be the dream of a lifetime for the rest of the world," the source said. Earlier on Thursday morning, Jean tweeted that the show will recast "if Harry does not return," and when a fan asked him if there's still a chance Shearer might stay, Jean replied, "In life I never say never." But Jean's comments via email seemed to close the door on that possibility. Shearer did not immediately respond to a followup request for comment about Jean's statement. Fox ordered two more seasons of "The Simpsons" on May 4. But a few days later, TMZ reported that "one of the key players has not signed on." Early Thursday morning, Shearer revealed that he is the holdout. Shearer, a prolific tweeter, wrote that he'd received a letter from the lawyer for James L. Brooks, who along with Jean is an executive producer of "The Simpsons." The letter said the "show will go on, Harry will not be part of it, wish him the best." Brooks's production company, Gracie Films, is one of the two producing entities behind the show. The other is 20th Century Fox Television. Shearer's response was to tweet the quote and add, "This because I wanted what we've always had: the freedom to do other work. Of course, I wish him the very best." 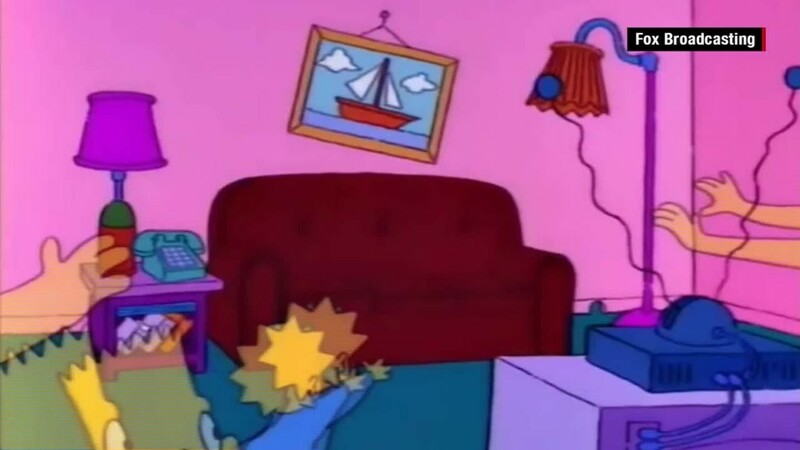 As news stories about Shearer's possible departure proliferated on the web and his fans sent him say-it-ain't-so messages, he posted one more tweet: "Thanks, Simpsons fans, for your support."